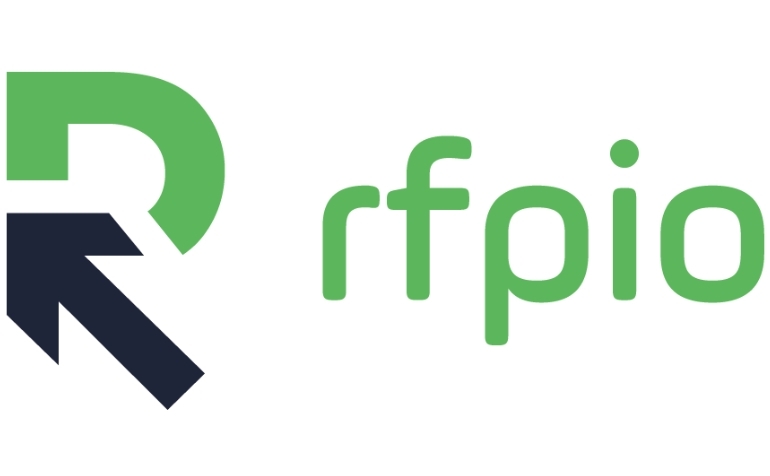 “RFPIO’s cloud-based software is the leading response management platform, helping companies streamline their business proposal efforts, provide high quality responses and create additional revenue opportunities. 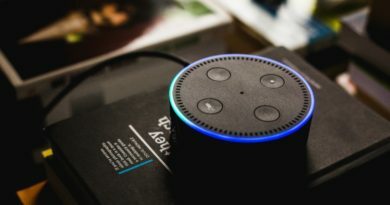 “At Bigleaf we’ve recognized that the cloud is only as good as your connection. 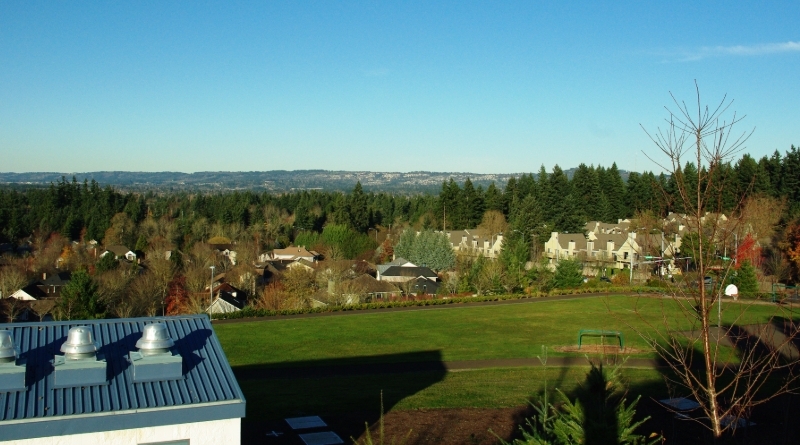 Bigleaf optimizes business Internet for access to cloud applications including VoIP, VDI, and SaaS. 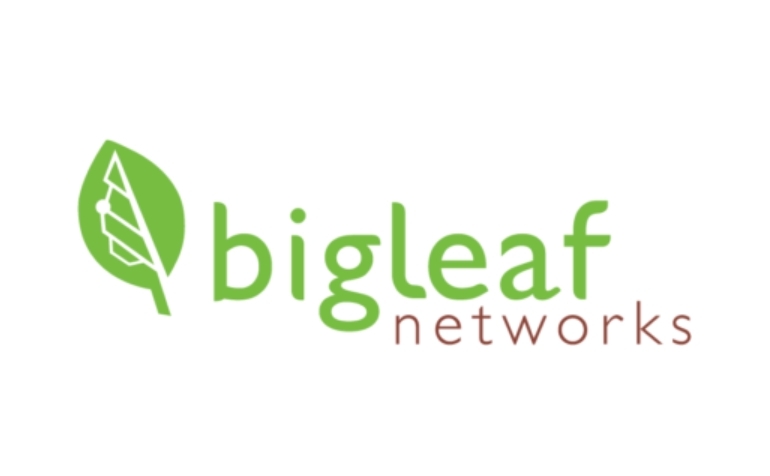 If your business relies on the internet then you need Bigleaf.